Did you like it? I never really enjoyed the matcha taste. I really love matcha, but what was odd to me was the “shake part.” Coming from the US I was expecting a shake shake with ice or ice cream. Being in Beijing, where they don’t use ice, they just put a bunch of cold ingredients together, so it threw me off. This was the moment I realized things are different back home. Do you know what kind of ingredients they used? I am curious. I love matcha!! 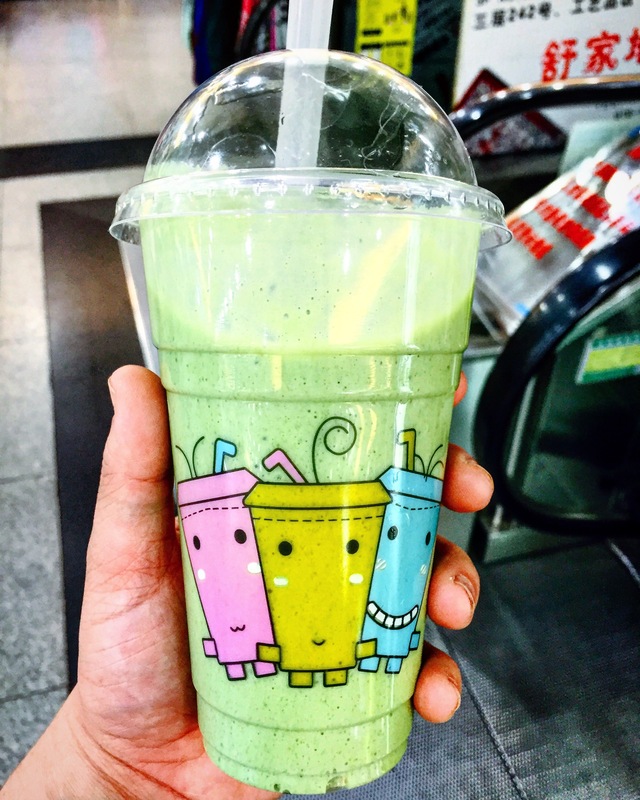 What’s in a Matcha shake? I’ve never heard of this before surprisingly.